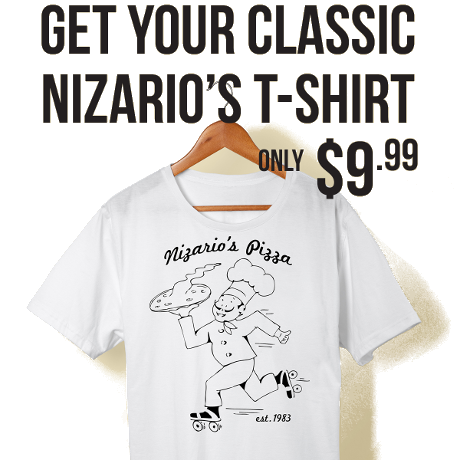 Nizario's Pizza was founded in 1983 with one simple principle, "Great pizza, and nothing less." It's why we use high quality flour for our dough, select only fresh vegetables and top our pizzas with the finest meats. We know you have a lot of options when it comes to pizza, and we thank you for choosing Nizario's. You've helped make these past 30 years a success. We can't wait for the next 30 years of serving delicious pizzas with a smile.